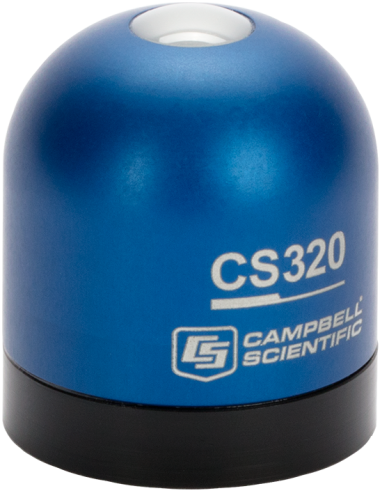 Campbell Scientific builds data-acquisition systems to monitor green buildings and green roofs. Our systems provide remote, unattended monitoring of weather, surface temperatures, solar radiation, energy use, and other factors needed. The systems can also control fans, pumps, and communication peripherals. 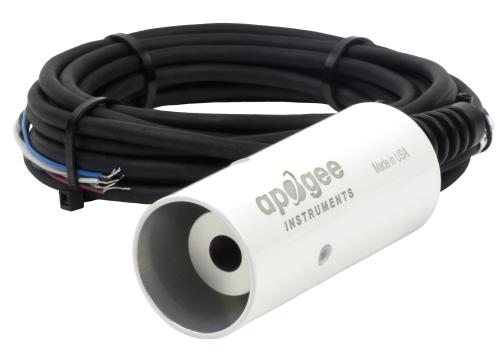 Our dataloggers can use various types of input, and can output data and alarms via most communication methods.